2) August Wilson’s Pittsburgh Cycle is also known as the American Century Cycle, since it consists of 10 plays, one for each decade of the 20th century. Pittsburgh Playwrights Theatre Company is performing the only one not set in Pittsburgh, Ma Rainey’s Black Bottom. This turbulent tale of a jazz/blues band takes place in Chicago during the 1920s. And although the play is fiction, the title character was real. 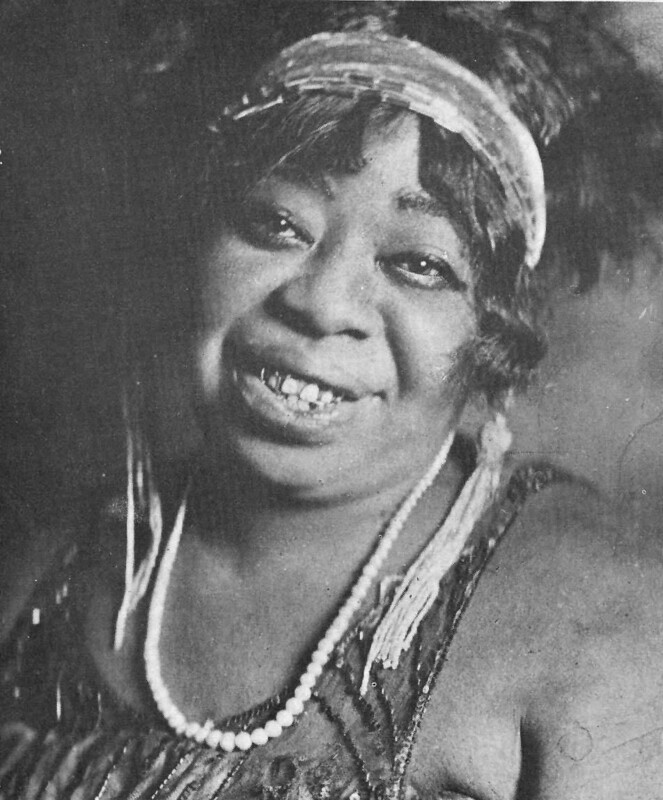 Blues singer Gertrude “Ma” Rainey was among the first African-American women to hit it big as a recording artist. In 1927, she actually did record a song about a dance craze called the Black Bottom. Wilson’s play puts us in the studio with her band on that day, imagining a session that starts contentiously and spirals out of control.